Internet friends are great and all, but let’s get to know each other! Scroll below to find out where the latest gatherings are and where to find my work around town. 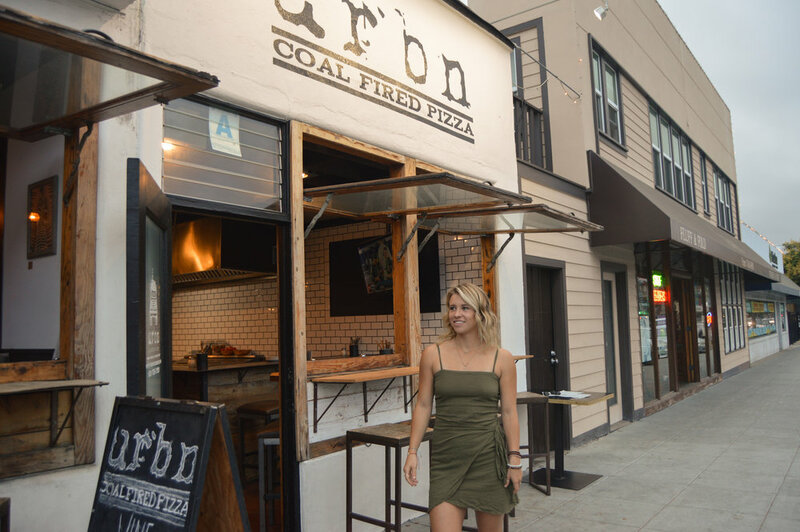 October 3rd-30th, 2018: Come cozy up with a warm, coal-fired pizza and beer on tap at Urbn Pizza in Encinitas. My work will be scattered throughout the rustic & classic Encinitas brick building as we welcome in the Fall season. October 11th, 2018: I’m so happy to get to share my artistic visions and inspirations in this issue of the Coast News Group.